You’ll stay warmer and save energy in the process by taking these key steps. Early fall is an excellent time to check your home for drafts and air loss, and to prepare your home for winter. You’ll stay warmer and save energy in the process. Conduct your own energy audit around your home. Pay special attention to drafts around windows and doors, especially if you haven’t installed new energy efficient windows. 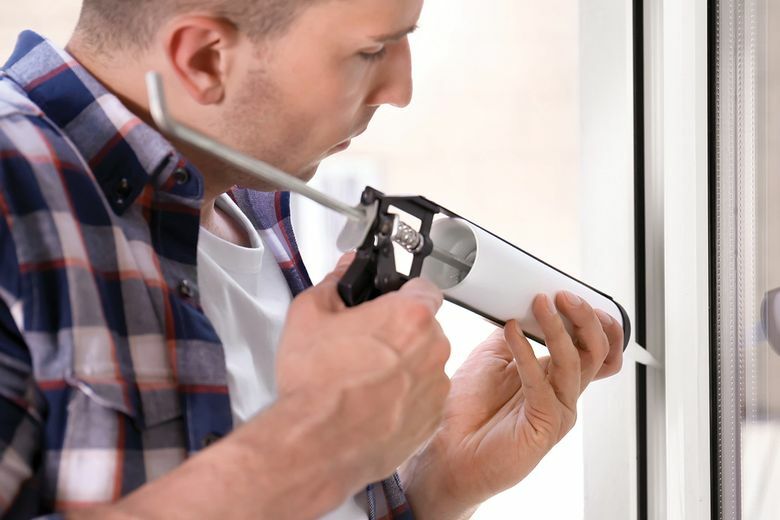 Add or replace worn weather stripping or caulk anywhere air is leaking in. Look in your attic. If you see exposed joists, you should add more insulation. The amount of insulation you need depends on where you live — the colder the climate, the more insulation you should have. Check your HVAC filters and change them if needed. That plays a big role in the efficiency of your air conditioning and heating. It’s also a good idea to extend your HVAC system’s useful life! Look around the electrical outlets and switches on your home exterior. These are frequent culprits for energy loss. Installing a foam pad, which you can buy at any hardware store, behind the outlet plate will solve this problem. Your air ducts play a critical role in energy loss. Because they carry all the conditioned or heated air through the home, even a small gap can have a big impact. Identify and plug up holes to prevent this loss. If you’re seriously considering improvements to HVAC systems or insulation for better efficiency, sooner is better than later. An insulation upgrade will begin saving money immediately. To really maximize your home’s energy efficiency, schedule a professional energy audit for a comprehensive look at air leaks and insufficient insulation, which wastes energy. Look for third-party certification to verify that they’re following an established set of guidelines and not just looking to sell a new HVAC system. Respected certifications include (but aren’t limited to) the Building Performance Institute (BPI), the Home Energy Rating System (HERS) and Leadership in Energy and Environmental Design (LEED). Common tools for energy auditors include thermal imagers that can detect heat and cold loss on surfaces (and thus tell how well your insulation is working, or what patches need filled) and a blower-door test that runs negative pressure through the home and to detect leaks. Some companies offer them as part of an overall energy audit; others charge extra, so be sure you know up front what you’re getting. An energy auditor should provide you with a detailed written report that lays out all their findings and the problem areas they identified. This report should include any applicable images and graphics and suggest solutions for each problem. When hiring, ask your energy auditor what experience they have outside the field. Tangible experience in HVAC, construction or home inspection gives them a lot of understanding of the ins and outs of energy loss.